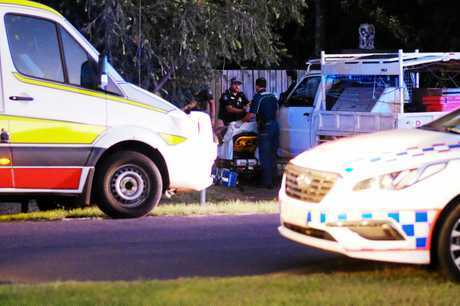 BUNDABERG police say a shooting incident in Burnett Heads was not all it originally seemed, with new information shedding light on what really happened on Monday afternoon. 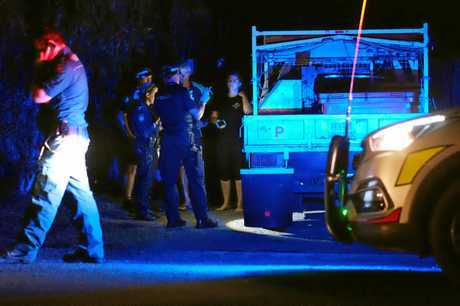 Investigations began after two men told police they were shot in the leg while fishing near ex-HMAS Tobruk. The 19 and 24-year-old men, who said they were approached by three others at the site, suffered substantial injuries and underwent surgery in hospital. Detective Sgt Andrew Self said officers had now completed forensics on two vehicles and executed search warrants at three houses in the Bundaberg area. He said the incident had been downgraded to a wounding, rather than an armed robbery, after investigations unearthed new information. "After exhausted investigations, police located the crime scene where the shooting actually took place, Det Sgt Self said. 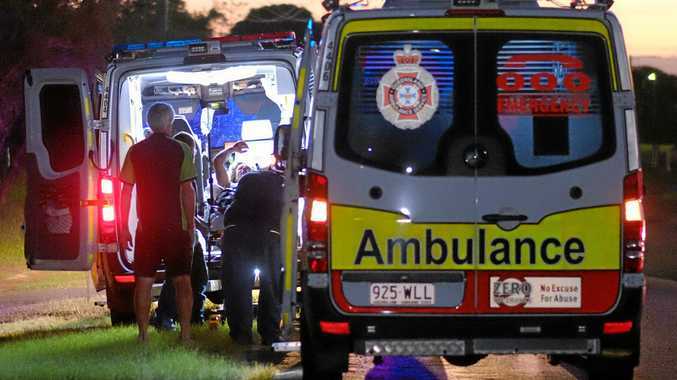 "The crime scene is on Strathdees Rd, Burnett Heads, near the boat ramp." Det Sgt Self said the crime scene had been forensically examined and police located spent and live rounds. "Blood was located with a number a personal belongings such as hats and sunglasses belonging to those involved," he said. "We believe that we have identified the males involved now it will be a matter time before police locate those persons of interest." Det Sgt Self said a male person was arrested yesterday and released without charge. He said victims and offenders were confirmed to be known to each other and the incident was not a random attack. "I wish to stress that this matter was a targeted attack and not random event as originally portrayed," he said. 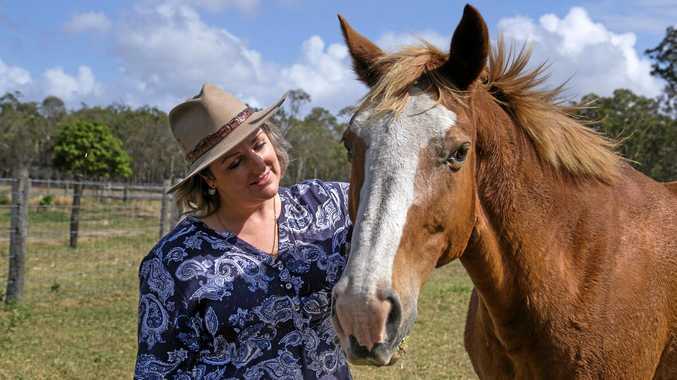 "The Bundaberg community can feel safe in the knowledge that this was not a random shooting. "Police are confident that this matter will be solved in the near future."